Kahr PM9 Lightweight Compact 9mm Auto Pistol. 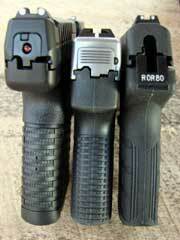 The PM9 comes with two magazines, key lock & hard plastic case. 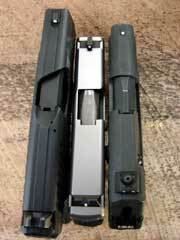 Magazines included are six-round (top) and seven-round extended (bottom). 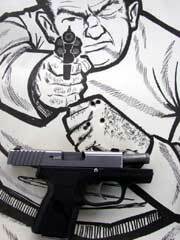 The PM9 is a very compact 9mm, even when compared to pocket guns like the Walther PPS and Kel-Tec PF-9. 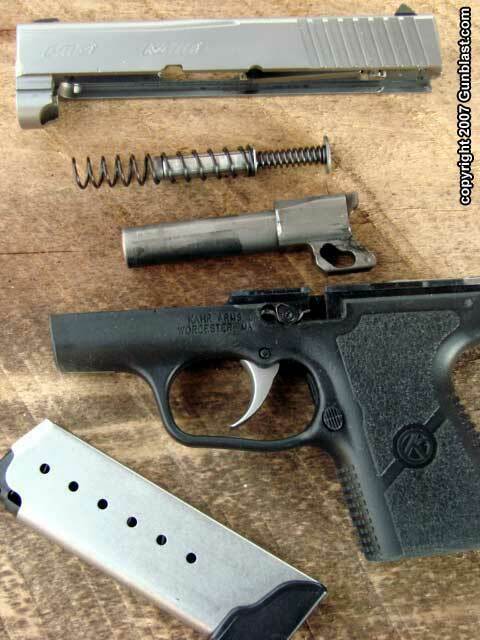 Even Jeff's S&W 342PD .38 takes a back seat to the PM9 for concealability. 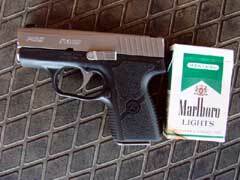 The PM9 is not much bigger than a pack of cigarettes! 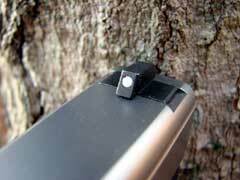 Stainless guide rod / spring system. 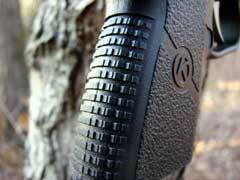 Textured grip aids in the only GOOD kind of "gun control". The PM9 strips quickly and easily. 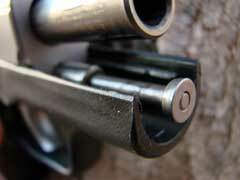 Our guns are shrinking. In some instances shrinkage is a bad thing, but as it pertains to carry guns and waistlines, shrinkage can be good. 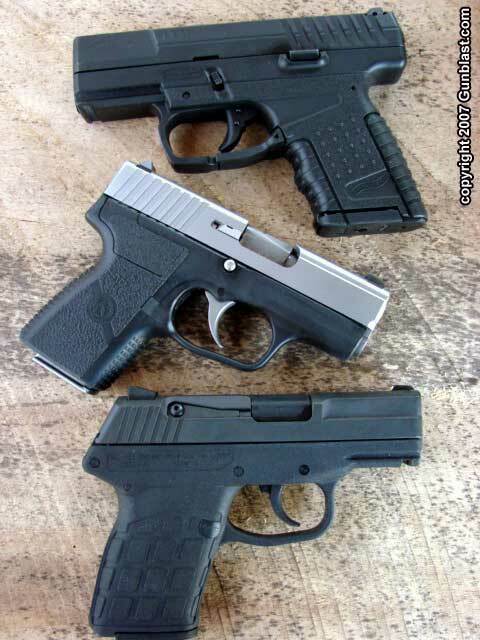 Due to the ever-increasing number of jurisdictions around the United States where the politicians have decided to finally abide by the U.S. Constitution and allow their citizens to keep and bear arms, which means to own and carry guns, without fear of government prosecution, the gun manufacturers are building handguns that are lightweight, powerful, and packable. 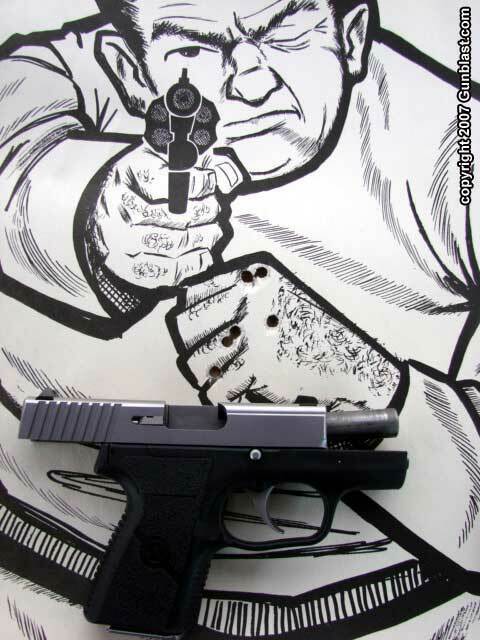 Lately, we have seen the introduction of several good 9mm subcompact auto pistols, and all that I have tested have been very good guns, in addition to the Rohrbaugh R9S that Leroy Thompson reviewed for Gunblast. 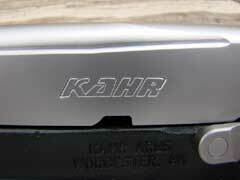 After trying for several months to get my hands on one, I have finally received the Kahr PM9 in for review, which is the subject of this piece. 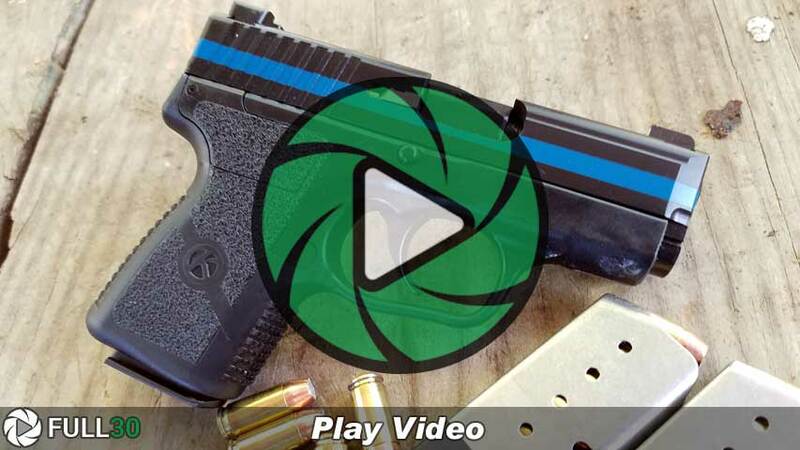 Dimensionally, the PM9 is one of the smallest 9x19mm auto pistols on the planet. Like other Kahr pistols, it is well-finished, and reeks of high quality. 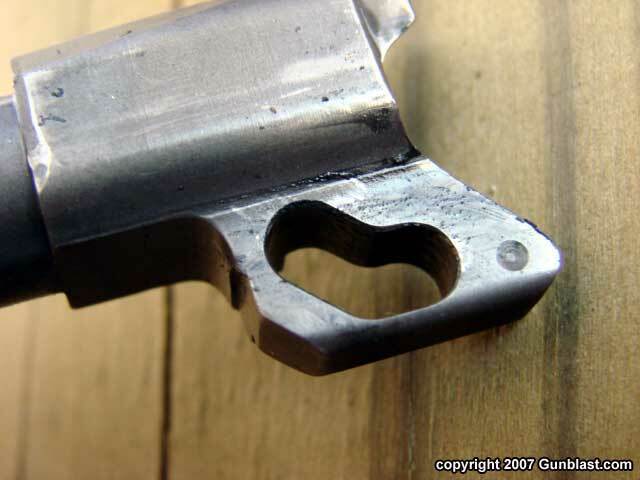 The machining, inside and out, exhibits good craftsmanship, and the fit and finish are excellent. 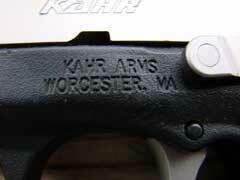 The test gun wears a satin stainless slide, and like all of the P-series Kahr pistols, has a black plastic frame. The trigger, barrel, slide release, magazine body, extractor, and ejector are also made of stainless steel, and the sights wear a black finish with white accents. 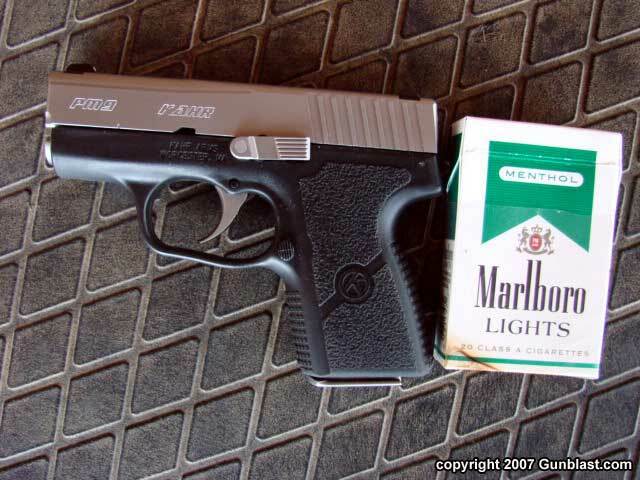 Overall, the PM9 is a good-looking pistol, with most of the edges rounded off for a nice, smooth weapon. 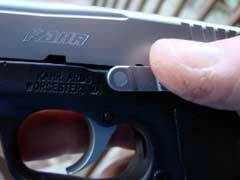 The trigger guard has ample room for a gloved finger, and the grip is well-textured for a positive and secure hold. The PM9 comes with a six-shot magazine that fits almost flush with the bottom of the grip, and an extra extended-length magazine that holds an additional shot and provides a longer grip for a better hold on the weapon. 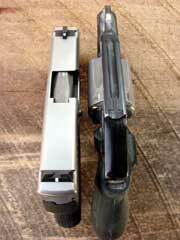 I prefer to carry the PM9 in my pocket with the standard length magazine, and carry the longer mag for a reload. 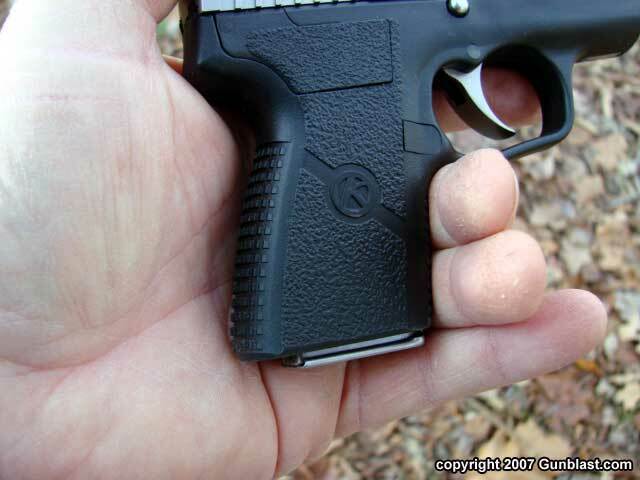 If carrying in a holster, the longer magazine makes sense to have in the weapon first. Either way, fully loaded with seven rounds or eight, the little Kahr is easy to carry, and lightweight. Empty, it weighs just barely over sixteen ounces. The PM9 is small. 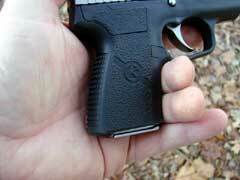 Very small for a 9x19mm chambered pistol. The overall length is just barely over five and one-half inches, and the overall height is only four inches. 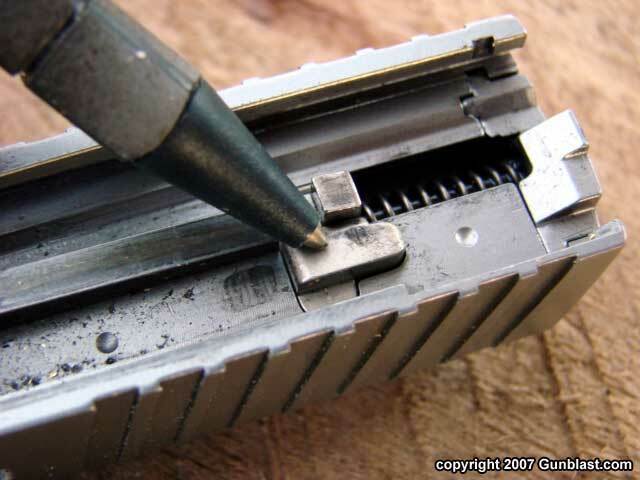 The slide thickness is only nine-tenths of an inch. 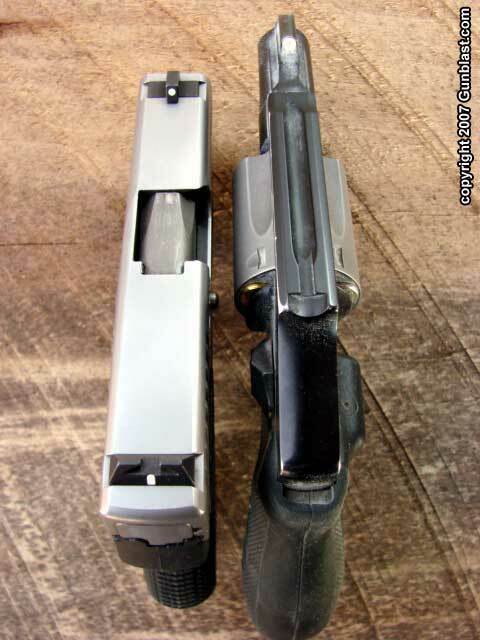 The barrel length on the sample PM9 measures just 2.97 inches. 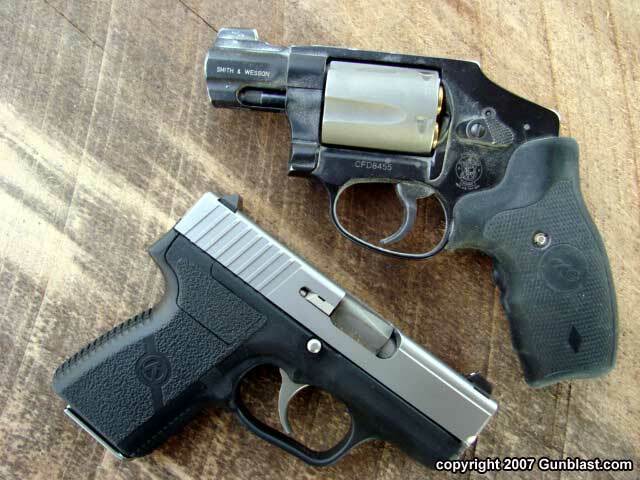 In the pictures, I compare the PM9’s size to other popular high quality 9mm auto pistols, and also to a J-frame S&W .38 Special. 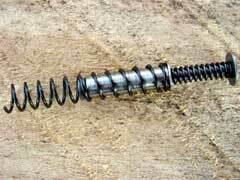 The PM9 operates on the locked breech principle, and it has a dual-spring stainless guide rod system. The barrel has an integral ramp, and the slide locks open after the magazine is emptied. 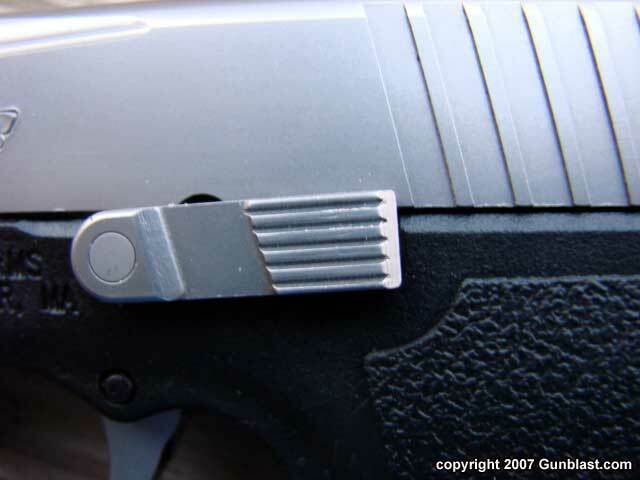 The slide release is on the left side, and is easily operated by the thumb of a right-handed shooter, or the trigger finger of a left-handed shooter. There are no external safety levers. 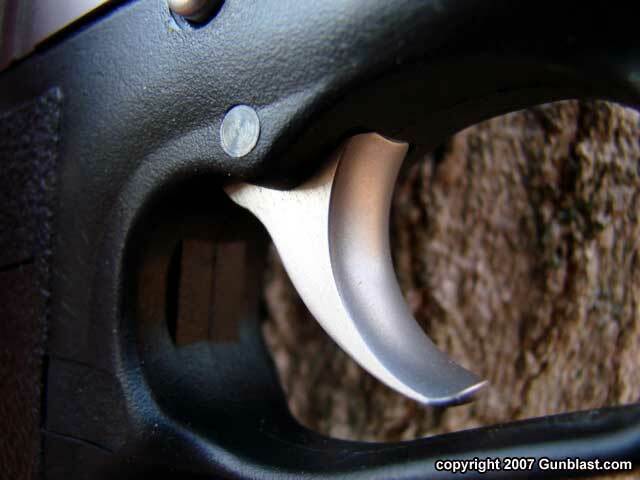 The PM9 has a passive striker block safety, and cannot fire unless the trigger is pulled. 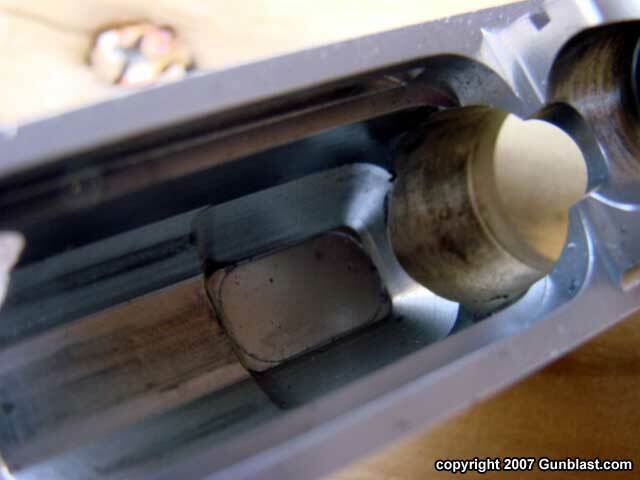 The PM9 has no magazine safety. 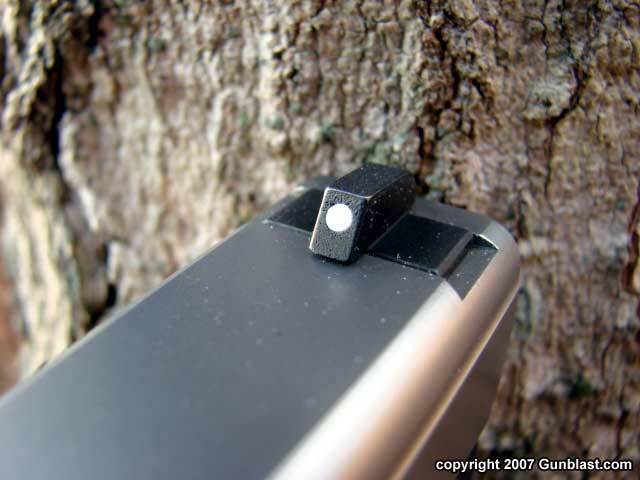 The trigger is about 5/16 of an inch wide, and has a smooth finish. 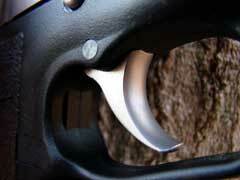 The trigger pull measures a smooth five pounds, two ounces on the sample gun. 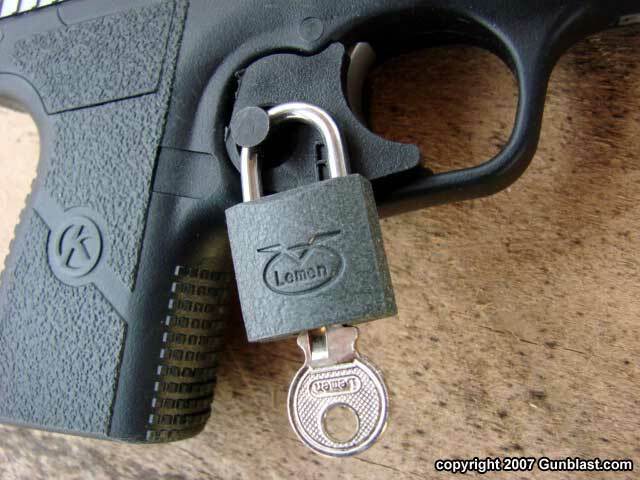 It is one of the better trigger pulls that I have felt on a pistol of its type. The trigger travel is about one-half inch, after a slight take-up. 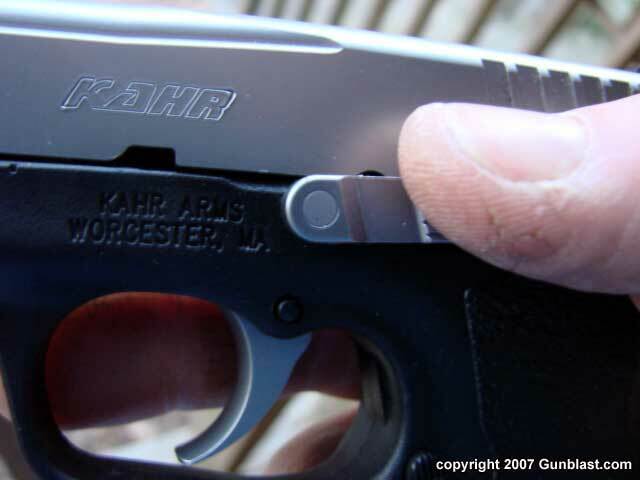 The Kahr PM9 just about disappears in a pants pocket. 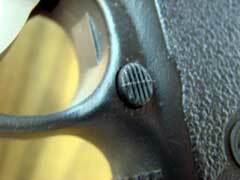 It is not much heavier than an Airweight .38 Special five-shot revolver, but is much flatter. In an inside-the-pants holster, the PM9 rides comfortably all day long, but when packing a gun of its size, I prefer to carry it in my left front pocket. If needed, I can place my hand in my pocket without causing any alarm at all. It looks perfectly natural, but if trouble occurs, my hand is already on the weapon. I will take any head start that I can get, and that is one great advantage of front pocket carry. 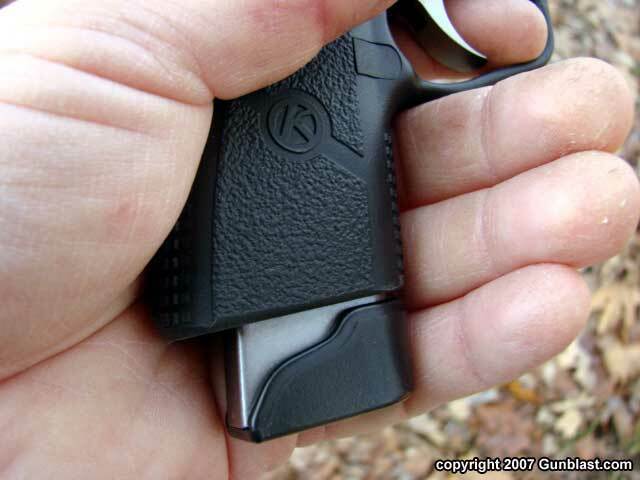 There are many good pocket holsters on the market. If you choose to use one, the thinner the better. 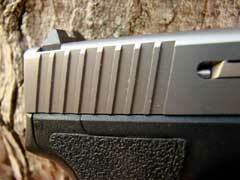 Shooting the Kahr PM9 was a real pleasure. 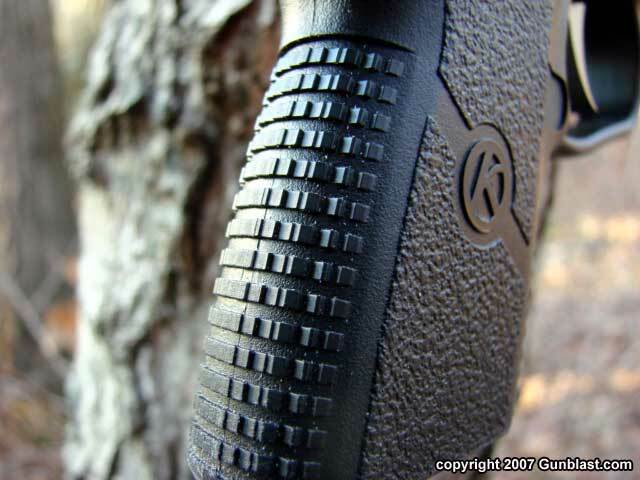 Recoil with high performance ammo such as Cor-Bon and Buffalo Bore was brisk, but due to the excellent design of the Kahr’s grip, not painful at all. 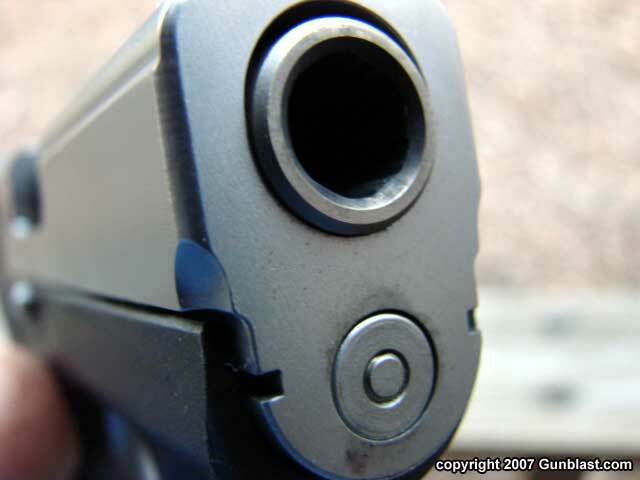 The gun was very controllable in rapid fire, and with the Buffalo Bore Plus P 124 grain Gold Dot hollowpoint, hit right at point of aim out to twenty-five yards, which was the farthest distance tested. 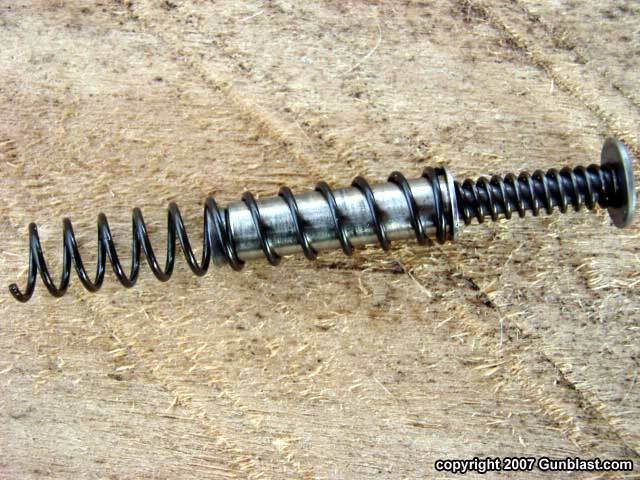 The short sight radius made careful aiming for rested twenty-five yard groups difficult for my aging eyes, but I managed to keep a magazine full in four and one-half inches at that distance reliably. 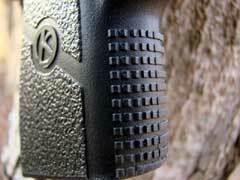 At normal combat distances, the Kahr performed extremely well. Aiming for center of mass on a silhouette target at seven yards rapid fire, the PM9 would cluster the Buffalo Bore Gold Dots very well. 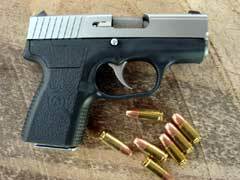 This littlest Kahr is not designed to be a target pistol, as up close and personal is the gun’s forte. 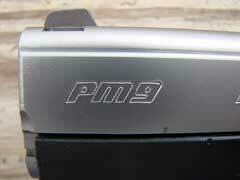 As a pocket gun or concealed carry pistol on the belt, the PM9 is an excellent choice for a compact fighting pistol. 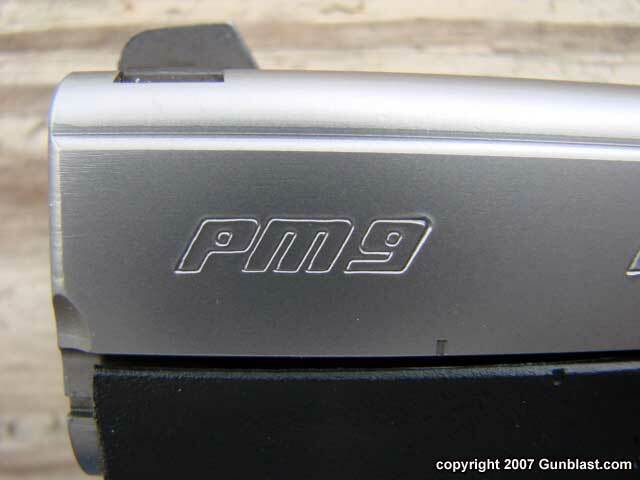 I tested the PM9 with a variety of 9mm ammunition, mostly Plus P hollowpoints from several manufacturers, and it worked perfectly with all of them. 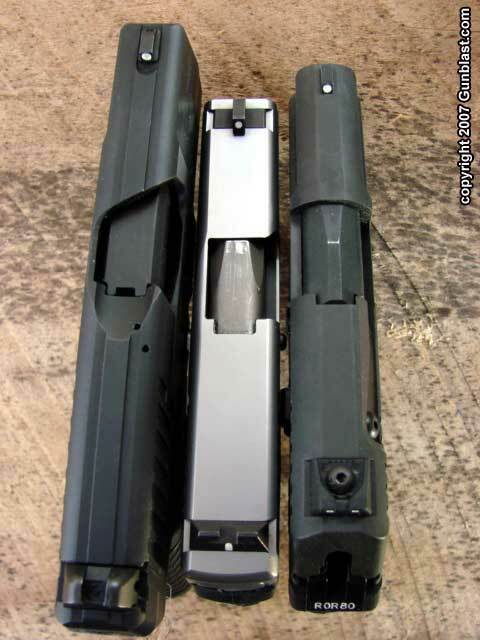 Reliability was 100 percent with both magazines. 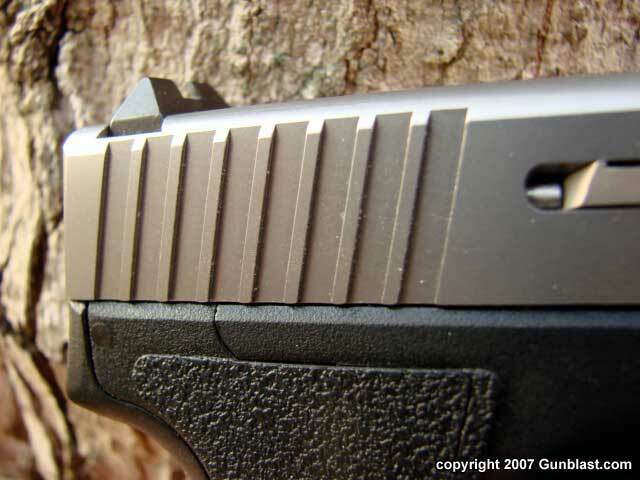 The slide has grooves at the rear section for easy operation, and the smooth trigger pull was a real aid in accurate rapid fire shooting. The sights are easy to see, and both front and rear are laterally adjustable in their dovetails for windage correction. 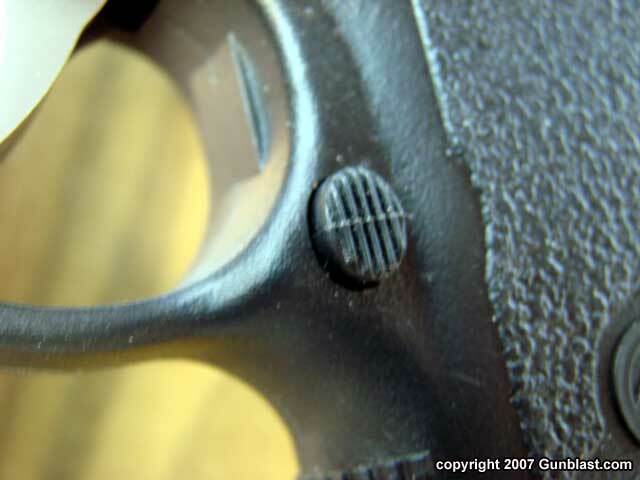 I personally prefer tritium night sights on a fighting pistol, and the PM9 is also available so equipped from the factory. 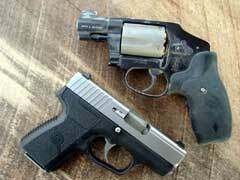 Any handgun is a compromise in a fight, but the PM9 is a great balance of power to weight and size. 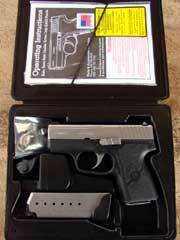 It is one of the best 9mm concealed carry guns on the market. It is small, reliable, lightweight, and American made. Check out the extensive line of Kahr products online at www.kahr.com. 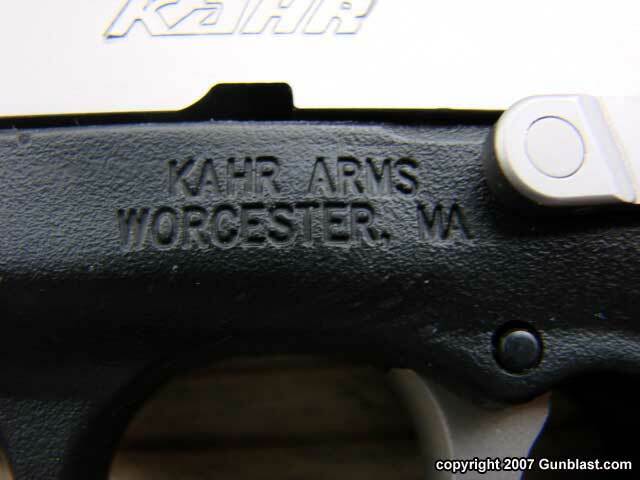 For the location of a Kahr dealer near you, click on the DEALER FINDER button at www.lipseys.com. 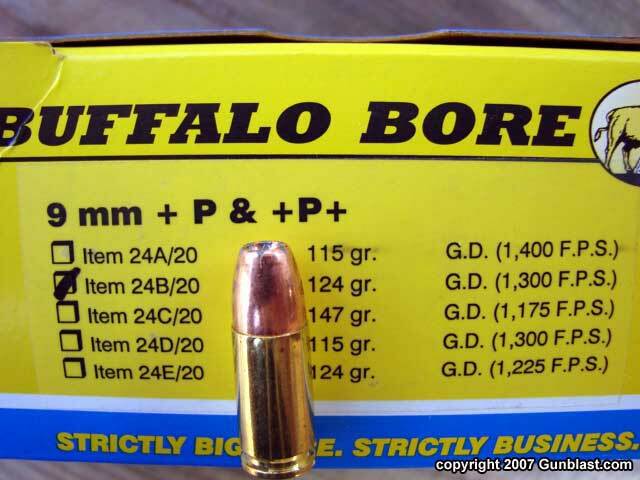 To order Buffalo Bore ammunition, go to www.buffalobore.com. 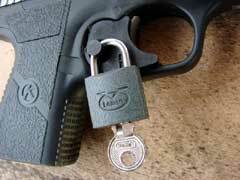 Pad lock is positive and secure. 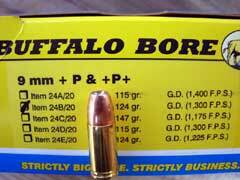 Buffalo Bore's 124-grain Gold Dot load is one of the finest factory loads available. Function and accuracy were both excellent. Seven yard offhand rapid-fire group shows the PM9 is plenty accurate for its intended purpose. 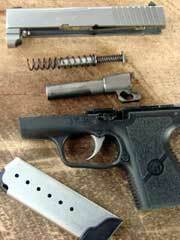 The pistol is nicely machined both inside and out, a mark of quality. 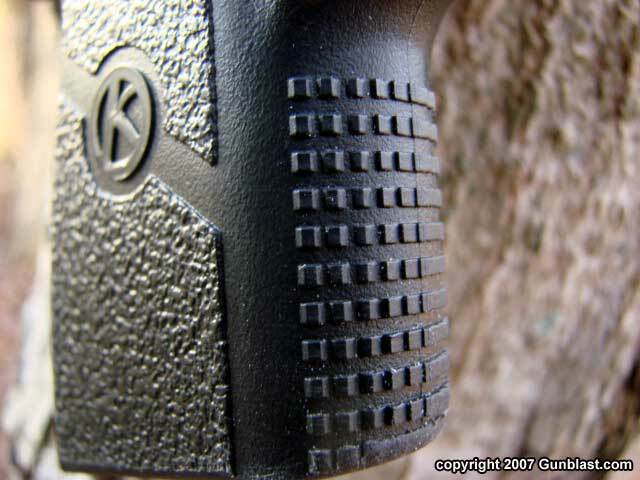 Magazine release is located at the rear of the trigger guard, where it should be. 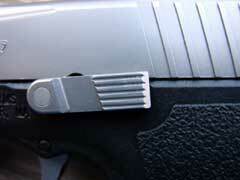 Slide release is well-designed, both positive in function and out of the way. 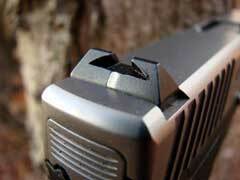 Internal automatic safety prevents firing unless the trigger is pulled.